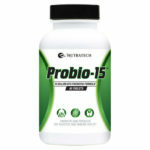 Nutratech's Probio-15 probiotic supplement delivers an extremely high quality, concentrated dose of colony forming probiotic bacteria clinically and scientifically shown to provide a host of heath benefits. A health amount of “good” gut flora is critical to overall health with your digestive tract playing a vital role in almost every other facet of your health. Improved digestion leading to better overall nutrient absorption. Have you tried this product? 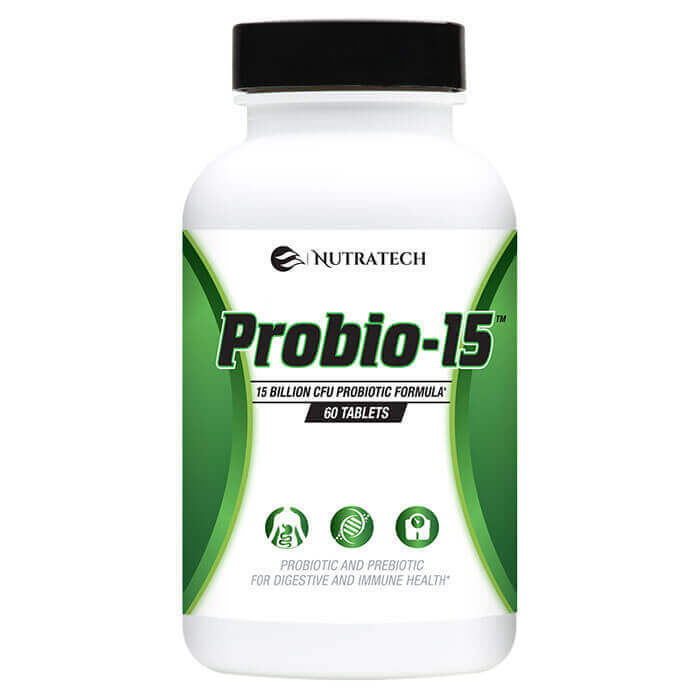 Please take a moment to leave your own unbiased feedback and review of Nutratech’s Probio-15 to help our future visitors and potential customers understands its pros and cons and whether its the right probiotic supplement for them. After a bad infection and a ton of antibiotics a friend of mine stressed the importance of rebuilding my gastrointestinal system and to replenish the “good bacteria” that antibiotics also kills alongside the bad ones. She knew an owner of this company and got me a deal on ultra cleanse for detox/cleansing and probio15 for replenishing the good bacteria. 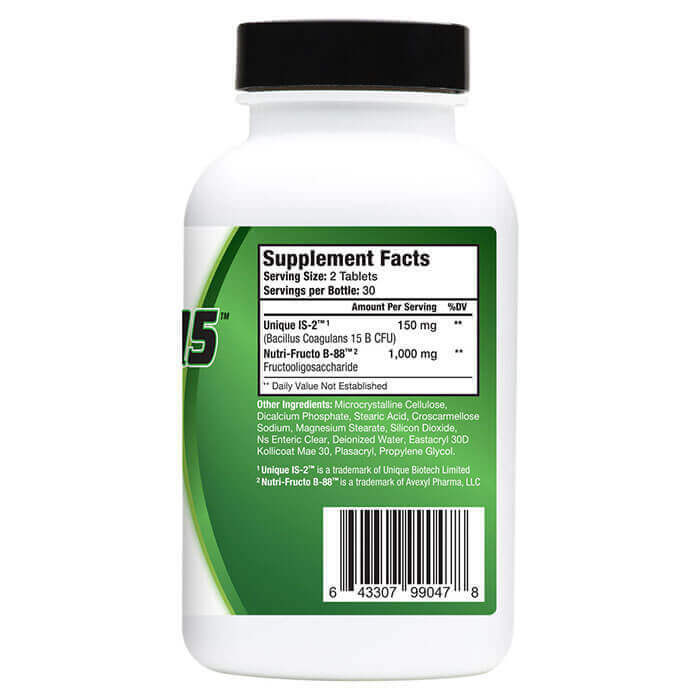 She had me detox and cleanse first with a specific diet plus ultracleanse and then the probiotic (PROBIO15) with some additions to the diet of fermented foods (natural good live cultures) and prebiotic fibers to help the Probio15 pills along and feed the CFUs so to say. WOW PEOPLE! this is a month long course that everyone should consider, unless you are in absolute perfect health in everyway… you’d think I was a crazy person if I told you just how different every aspect of my health is from head to toe outside and in. Do yourself a favor and read about leaky gut syndrome, stuff about GAPS, the role of good vs bad flora in your gut and the roles it influences in every aspect of your body. I can’t believe it took me this long to hear about the emerging science and once you start reading about it or experience it you will be a believer and won’t need to read reviews like this trying to urge you on, you’ll just know…..